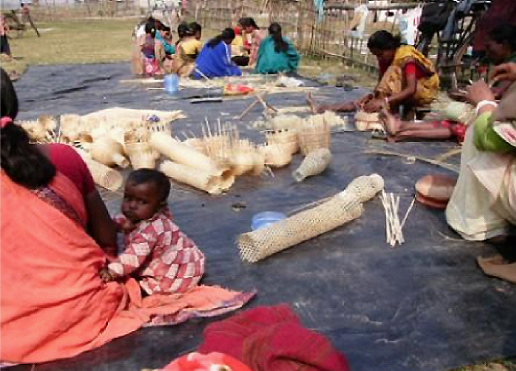 Our microcredit program in West Bengal goes beyond providing loans to women. It equips them with the business skills and confidence needed to succeed. ← 57 programs. 19 states. $1.49m raised.